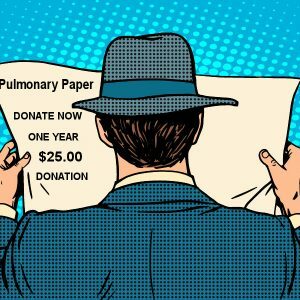 The Pulmonary Paper newsletter offers practical advice, announcements of new medications and treatments as well as personal tips and insight from others who cope with the trials of daily living. 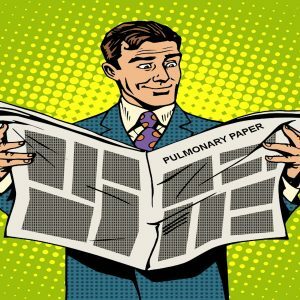 Patients, family members, friends and health professionals will all find the Pulmonary Paper a valuable and unique resource that helps them better understand pulmonary disease. 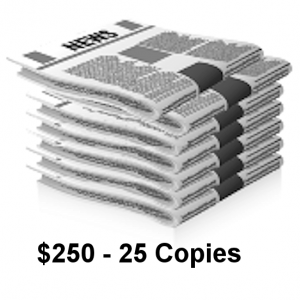 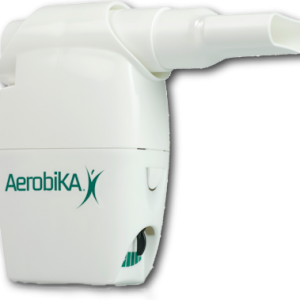 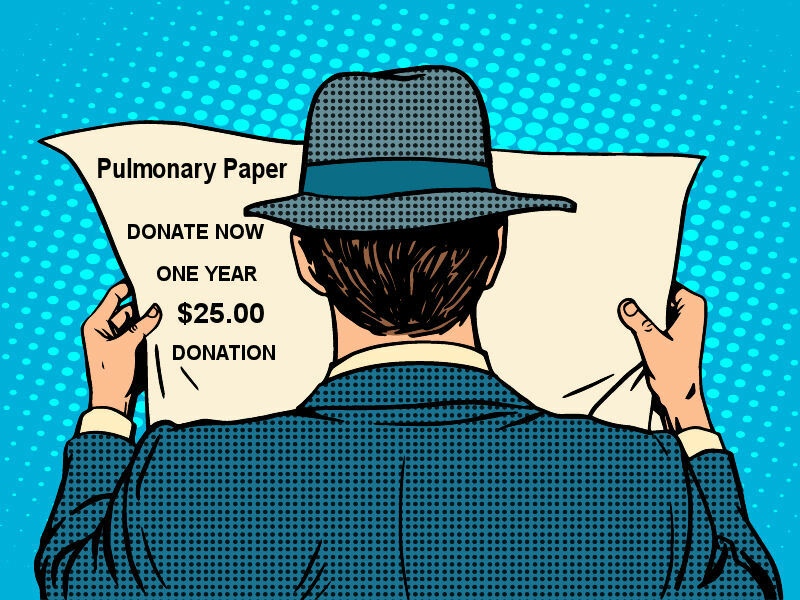 Pulmonary Paper is a 501©(3) not-for-profit corporation supported by individual gifts. 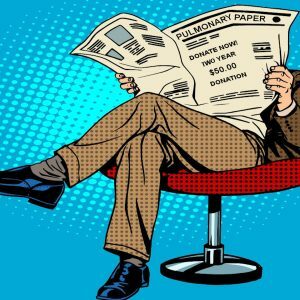 Your donation is tax deductible to the extent allowed by law.